Medicaid Work Requirements: Will They Help the Unemployed Gain Jobs or Improve Health? The Affordable Care Act enables states to expand Medicaid coverage to more people with low incomes — and helps out by providing generous federal funding. Commonwealth Fund research has shown that states that have expanded eligibility for Medicaid have been the most likely to see big declines in their uninsured rate in recent years. 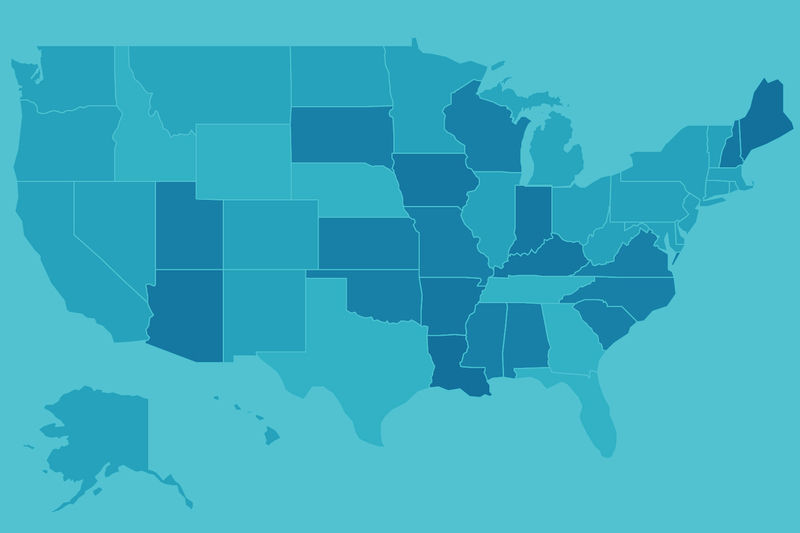 Explore which states have expanded, with or without waivers and to learn the impact of not expanding. Work Requirements and Medicaid: What Will Happen to Beneficiaries with Mental Illnesses or Substance Use Disorders? By James A. Morone, David Blumenthal, M.D.